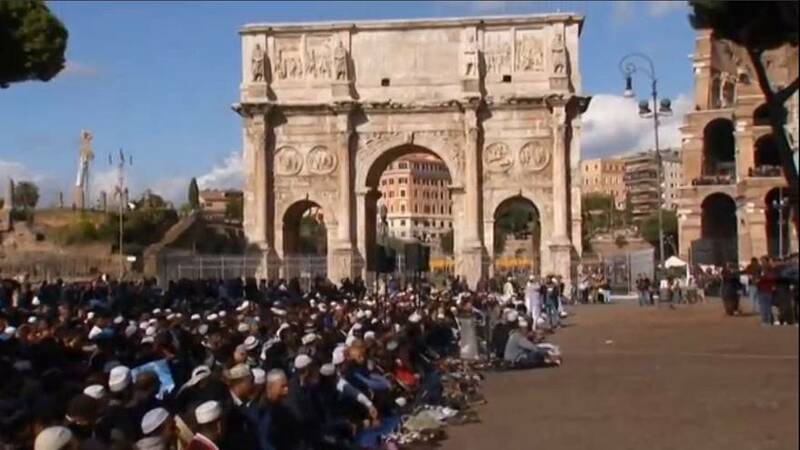 Muslims have held prayers next to the Colosseum in Rome to protest against a shortage of mosques. The lack of officially-registered places of worship for Italy’s more than 1 million Muslims has led to many using unofficial venues such as private homes. Critics say this makes them difficult to monitor and can foster radicalisation.